Guided/Semi-Guided/Self-Guided: These options are all available. Is there a flexible start date? 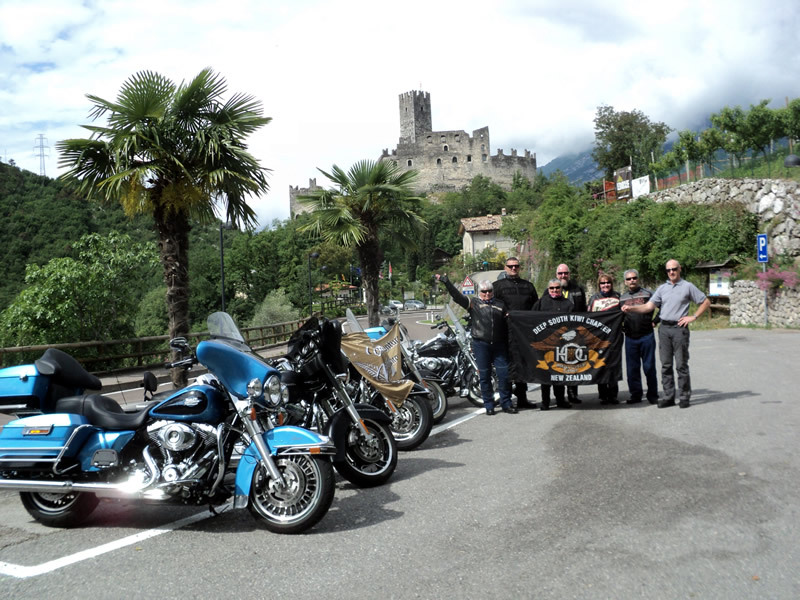 Yes – Your trip can be customised to suit your needs. To be customised for what your requirements are, the following is always included. 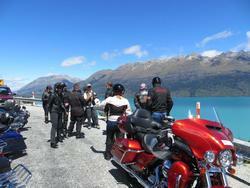 Description: Allocation of Motorcycles –Visit the famous Cardrona Hotel then ride around the Lake's District. 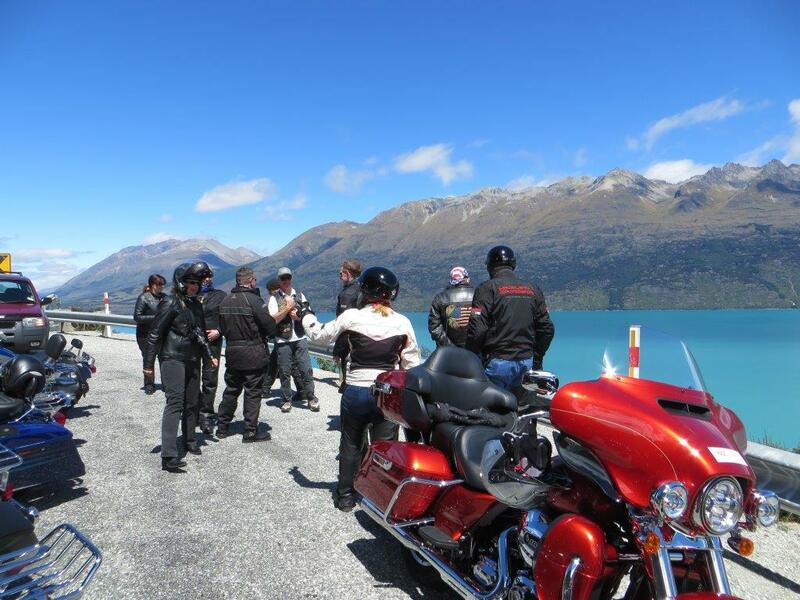 Description: Ride to Lake Hawea, Lake Wanaka and beyond with a coffee stop at Makarora. Description: Wanaka – Clyde – Balfour – Lumsden – Queenstown - Wanaka- Ride thru Central Otago with breathtakingly different and vast undulating landscapes. Then into Southland’s farm land and back around Lake Wakatipu, to complete an awesome day’s riding. End Location Address : Wanaka.